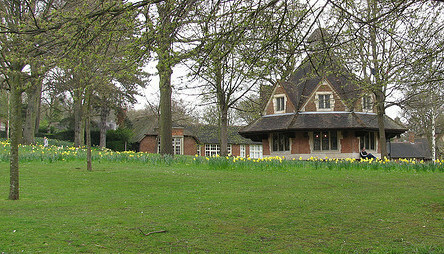 Bournville Stewardship Services is part of Bournville Village Trust (BVT), a charity and housing organisation founded by chocolate maker and philanthropist George Cadbury in 1900. BVT’s vision is to create and sustain flourishing communities where people choose to live and it does this by providing high quality housing and estate management services across Birmingham and Shropshire. In total, BVT provides services to 8,000 homes of mixed tenure and 25,000 people. The Trust also manages agricultural estates totaling around 2,500 acres. An organisation dedicated to distinctive development, BVT is currently developing new homes in Telford, Shropshire, in partnership with the Homes and Communities Agency (HCA), as well as a state-of-the-art Care Village in Bournville. For further information, please visit the BVT website, click here.